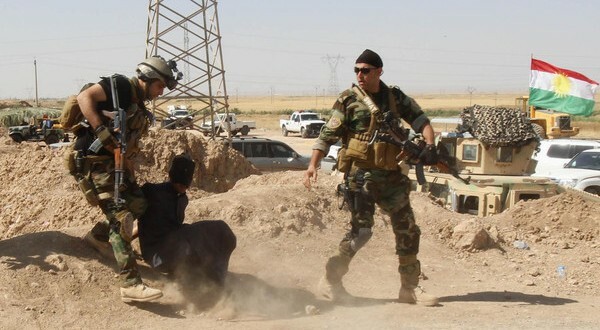 Iraqi security forces and militias affiliated with the government appear to have unlawfully executed at least 255 prisoners in six Iraqi cities and villages since June 9, 2014. In all but one case, the executions took place while the fighters were fleeing Islamic State of Iraq and Sham (ISIS) and other armed groups. The vast majority of security forces and militias are Shia, while the murdered prisoners were Sunni. At least eight of those killed were boys under age 18. Looks like the Iraqi Government who were portraying themselves as weak to the World powers are resorting to cheap techniques secretly. If Government itself are resorting to cheap tricks than God should save Iraqi people from both the Government and rebels! Cruise Ship Captain Francesco Schettino arrested! Next: Jurassic Park 4 – Leaked Photo Creates Buzz!